Nothing can destroy one’s enthusiasm about a thrilling move to a tropical paradise like Sri Lanka the way a health threat can. However, one should remember that many diseases can be prevented. As in any other travel, you should consider making sure that you have been administered your routine vaccinations. These vaccinations, such as MMR (for measles, mumps, and rubella) and DPT (diphtheria, pertussis, and tetanus) are necessary and may just save your life. Vaccines for hepatitis A and B are also generally recommended for a move to Sri Lanka. 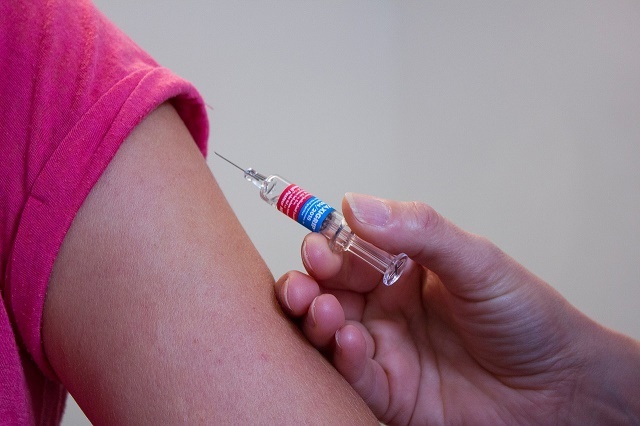 Hepatitis A is transmissible through contaminated food and drink, so a vaccine and some extra precaution when eating out would definitely lessen the possibility of contracting the disease. Hepatitis B on the other hand is transmissible through infected blood or bodily fluids, so health care workers most importantly would have to ensure that they are vaccinated against this disease as they are at a greater risk. Insect or mosquito-borne diseases are also commonly occurring illnesses in tropical environments like Sri Lanka's. If you would be living in a rural village in Sri Lanka, these vaccines are highly recommended. Be reminded as well that malaria, a mosquito-transmitted disease also poses a threat to people living in Sri Lanka. The risk is so widespread that there is a possibility of contracting the disease in almost all areas of the country, except Colombo, Galle, Gampaha, Kalutara, Matara, and Nuwara Eliya. For those who would be working in the wildlife industry or would be working closely with animals, getting immunized against rabies is highly advisable. These recommended vaccinations are your best bet against these common health risks in Sri Lanka. Ensuring that you take these and other preventive measures would help you enjoy your expatriation to this Asian paradise to the fullest.